The idea behind Affinities or The Weight of Cinema derives from Goethe’s classic 1809 novel Elective Affinities. The project, playfully adapting Goethe’s artistic-scientific theory of attractions to the practice of exhibiting experimental cinema, is presented in person by filmmaker Kevin Jerome Everson and curator Greg de Cuir Jr, who serve as co-curators. 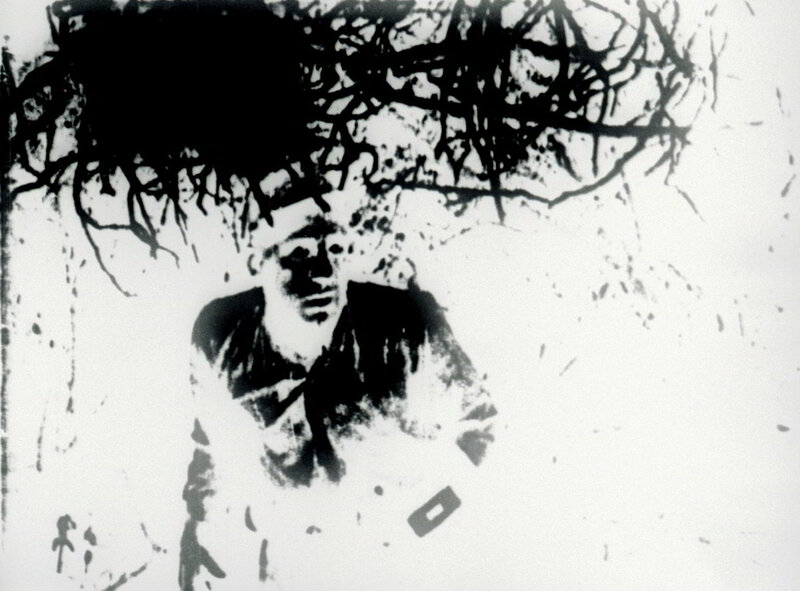 Eight programs of international works of film and video art are arranged along various thematic lines that correspond to their shared interests and concerns. Six musicians improvising live soundtracks to the films of Melbourne experimental guru Dirk de Bruyn. Dirk de Bruyn has been creating film works for over 35 years; mostly in the hand-made, 'direct animation' mode. He also performs live with multiple projections of his films in a highly embodied mode of expanded cinema performance. His work is renowned for its intricate, suggestive layering of sound and image, and use of sumptuous, blooming fields of colour. Featuring: Mark Pedersen, Brigid Burke, Nat Grant, David Kimball, Todd Anderson-Kunert & Leo Kavanagh. Unconscious Archives is a bimonthly series which seeks to deepen the context between sound and dark, silence and light. Traversing noise core and vision spectacle, each UA brings together expanded cinema and sonic propositions from London and afar. 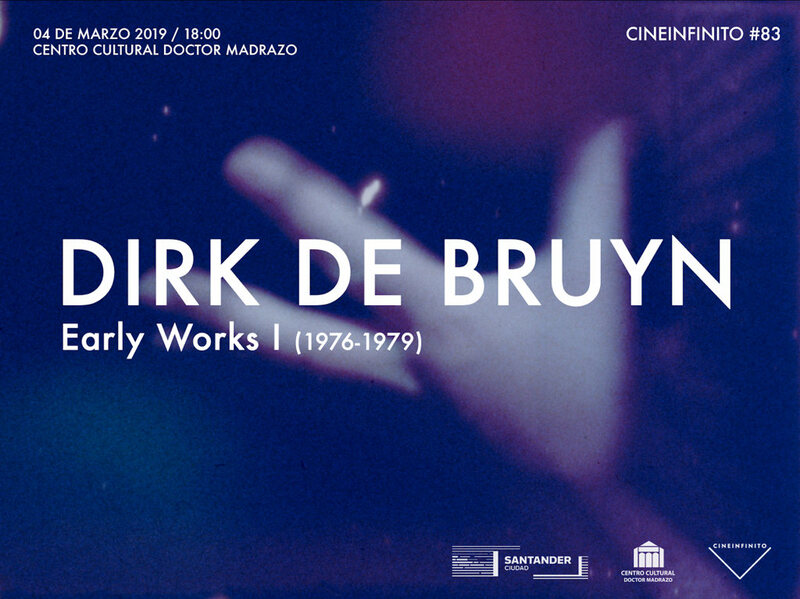 This UA features a very special live film performance by Dirk de Bruyn, screenings from Richard Tuohy, and sound performances from Londoners Tim Goldie and Mandlebrot. 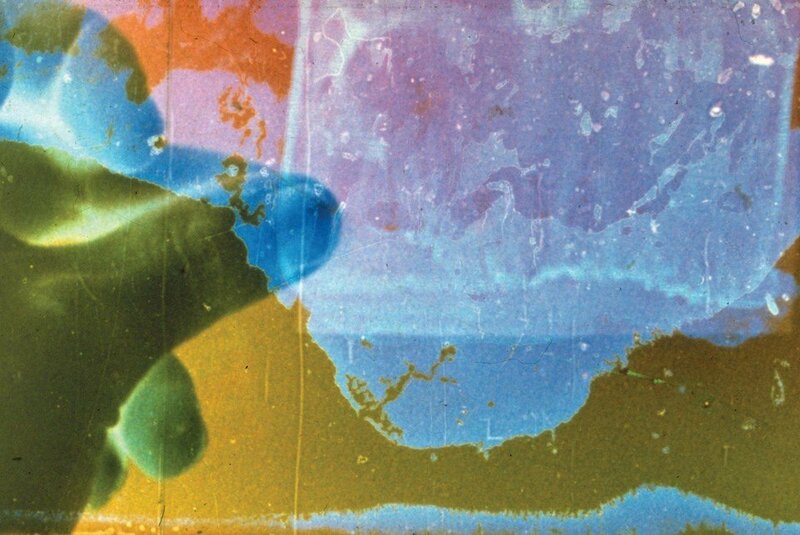 Retina reflux from Dirk de Bruyn’s extensive film catalogue from the last 30 odd years. De Bruyn selects 16mm hand stamped, bitten, scratched and scathed films for reformat and regeneration in his multi projector, shadowy torchlight expanded cinema + concrete noise performances. "My hand-drawn direct work remains my regurgitated creative life-blood, continually re-inscribed with the follies and hesitations of my everyday life. It speaks to me of things I have never said. It survives viscerally outside the outside. It impacts my body before thought floods in." Artist filmmakers Richard Tuohy and Diane Barrie run Nanolab, a simply incredible super 8 hand processing and telecine lab in Victoria, Australia. 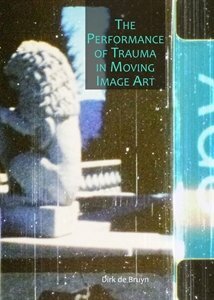 Richard presents some rarely seen films which explode the chemical, physical and metabolic processes that define the film laboratory. Half-tone dot ‘screens’ intended for use as shadings and tones in Manga comic illustrations have here been ‘photogrammed’ directly onto raw 16mm film stock. A flicker collage of these dots has then been created using a 16mm film printer. The sounds heard are those that the dots themselves produce as they pass the optical sound head of the 16mm projector. This is a camera-less and sound-recorder-less film!